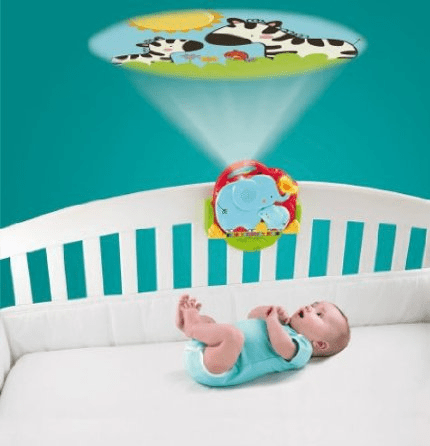 The Fisher-Price Luv U Zoo Crib ‘N Go Projector Soother is on sale for $20.72 at Amazon right now. That's 45% off the list price of $37.99! This baby toy has an average rating of 4.5 out of 5 possible stars based on 118 customer reviews.